Welcome to Pick Me Car Keys Adelaide help page for Subaru Car Key Replacement. We have put together some information to try and help you if you have lost your Subaru keys or if you require a spare key cut for your Subaru. We can provide replacement keys for Subaru Liberty, Outback, Forester, Impreza, WRX and most Subaru models. Pick Me Car Locksmith Adelaide are fully mobile and equipped to cut and program car keys and remotes on site saving you time and money. Subaru vehicles from 1998 have been manufactured with immobiliser systems. Whether or not your key has a remote on it, inside the key is a carbon chip that contains information that your car requires to allow it to start. These systems cannot be bypassed and require special equipment to program the keys. 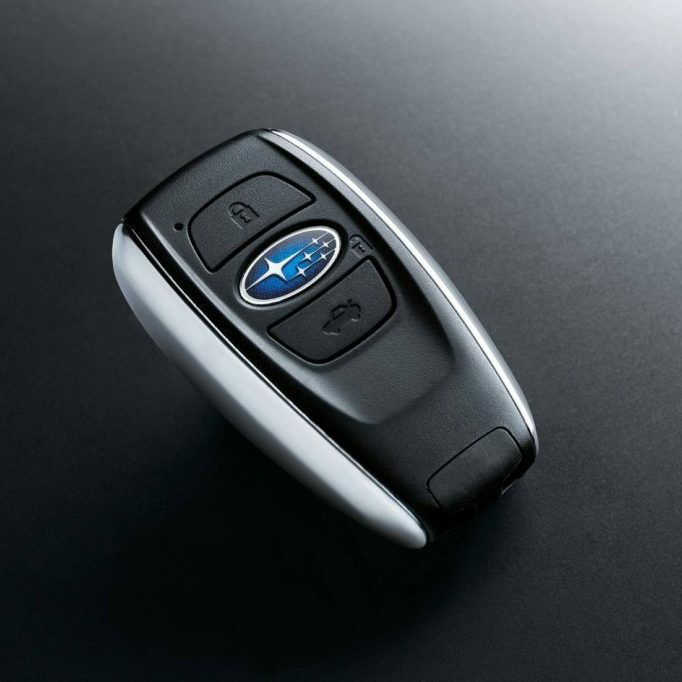 Subaru keys and remotes are among the most expensive to buy and it pays to look for a cheaper alternative if you require spare or new keys. The 2010 WRX key and remote can cost as much as $450 from the dealer. Most models can be programmed using after market keys much cheaper than genuine but unfortunately if you want a full remote key the dealer is your only option for purchasing the key and then we can cut and program it for you on site. Pick Me Car Locksmith Adelaide have a fully equipped mobile workshop that can come to your car and make spare or new keys quickly and easily. CLICK HERE TO GET A SUBARU CAR KEY REPLACEMENT QUOTE NOW !